A recent article at Harvard Free Press, John Coleman suggests 11 Books Every Young Leader Must Read. A follow up to his earlier article suggesting that leaders should be readers, the list is aimed at young business leaders specifically. 1. 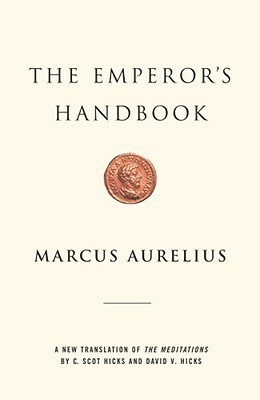 Marcus Aurelius, The Emperor’s Handbook. 2. Viktor Frankl, Man’s Search for Meaning. 3. Tom Wolfe, A Man in Full. 4. Michael Lewis, Liar’s Poker. 5. Jim Collins, Good to Great: Why Some Companies Make the Leap…and Others Don’t. 6. Robert Cialdini, Influence: The Psychology of Persuasion. 7. Richard Tedlow, Giants of Enterprise: Seven Business Innovators and the Empires They Built. 8. 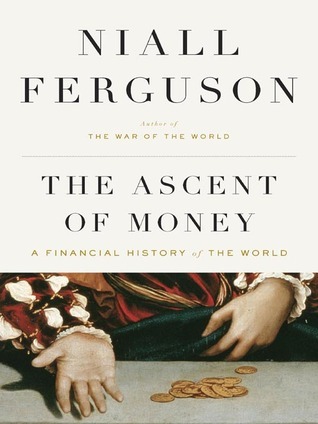 Niall Ferguson, The Ascent of Money: A Financial History of the World. 9. Clayton M. Christensen, The Innovator’s Dilemma: When New Technologies Cause Great Firms to Fail. 10. Stephen R. Covey, The Seven Habits of Highly Effective People. 11. Bill George, True North: Discover Your Authentic Leadership. Which books would you recommend to young business leaders?